I must admit I am a big fan of Lipsticks and do own a nice collection of them. Although, its not something that I wear very often. A brand of lipstick I do own is MUA, I find their lipsticks really reasonable and that there is a great variety of colours. 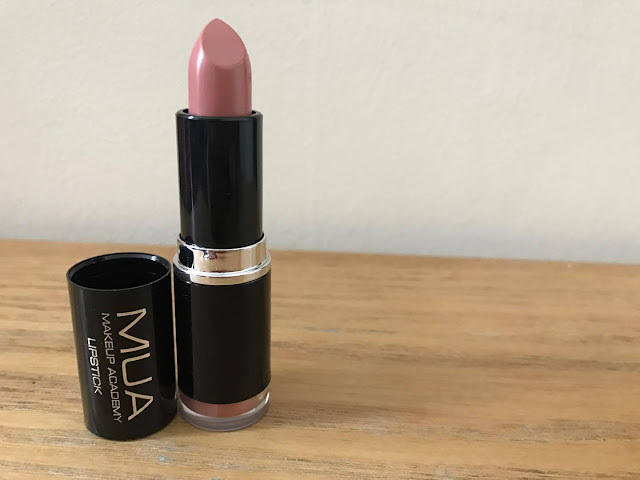 I was sent this MUA Lipstick to try in shade 14, Bare. Upon appearance it wasn't a lipstick I would head straight to and buy. I usually go for dark lipsticks and this one is very light and pinky. But with trying it, the subtle colour would work really well for work, weddings, or any occasions where you want to dress up nice but not over the top. 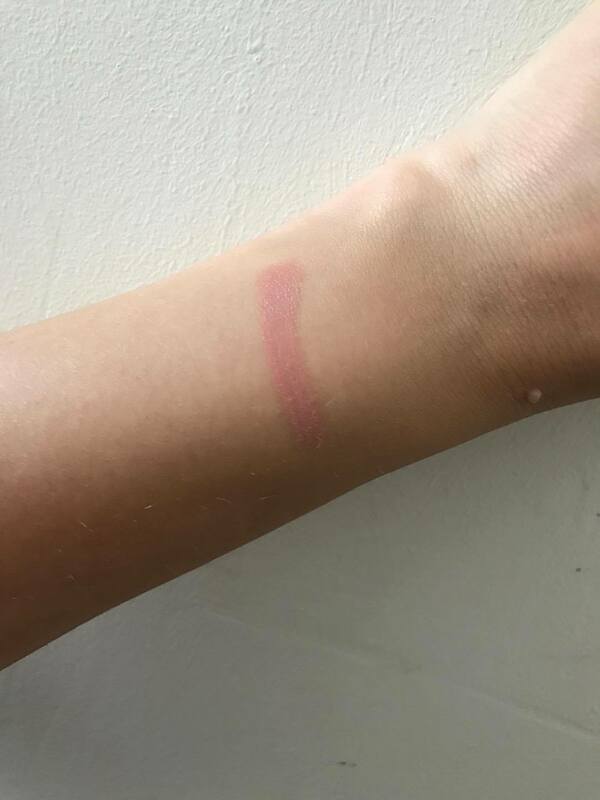 I think the lipstick itself looks great and love the fact that it has the clear end so you can see what shade you are using. It also goes on really smoothly and doesn't go blotted in any areas. Lasting throughout the day with minimal top ups its a great lipstick to use and Im happy to be adding this one to my collection. Wow Free Stuff are giving you a chance to win 1 in 10 lipsticks. To win all you have to do is head to this link HERE and fill in the form. I don't tend to wear makeup. Though Drama Group make use of make up for their performances. If won, this could be donated to them.